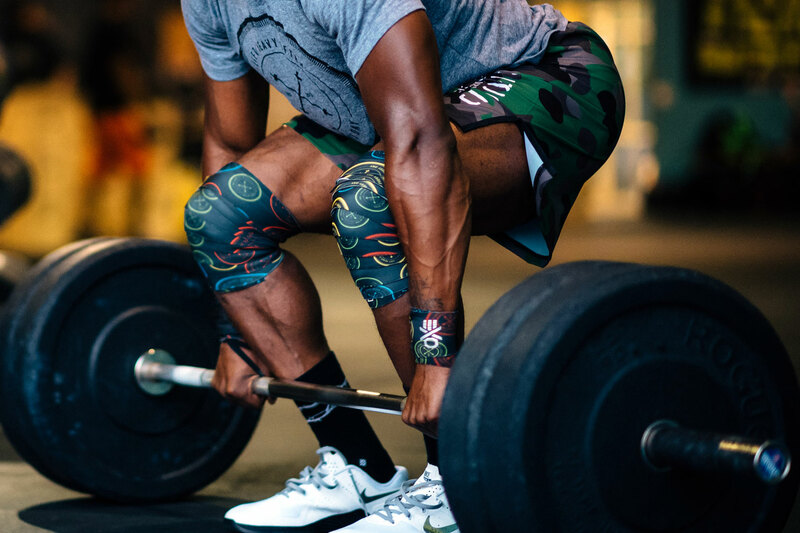 Built for strength. 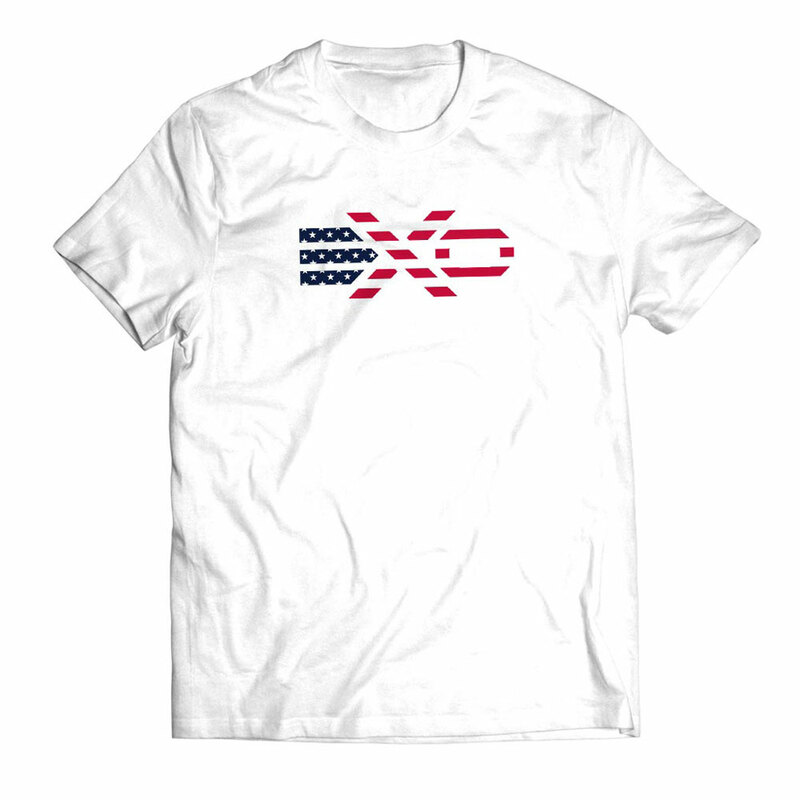 Made with style. 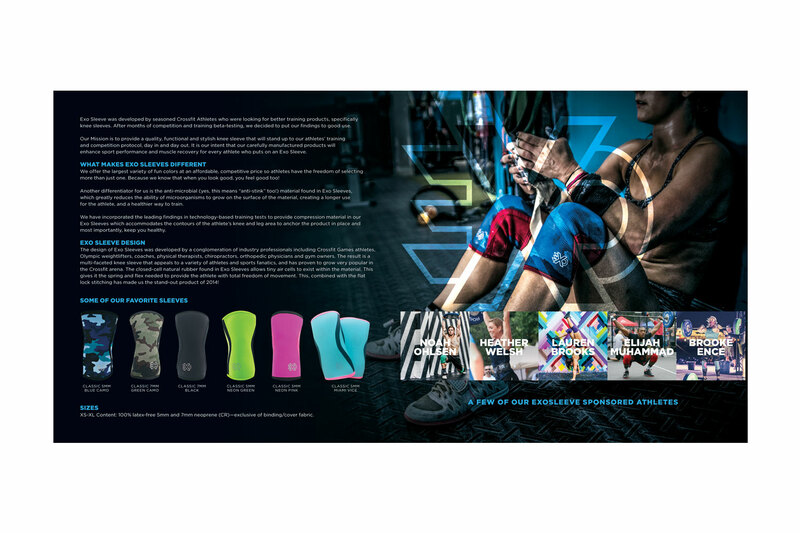 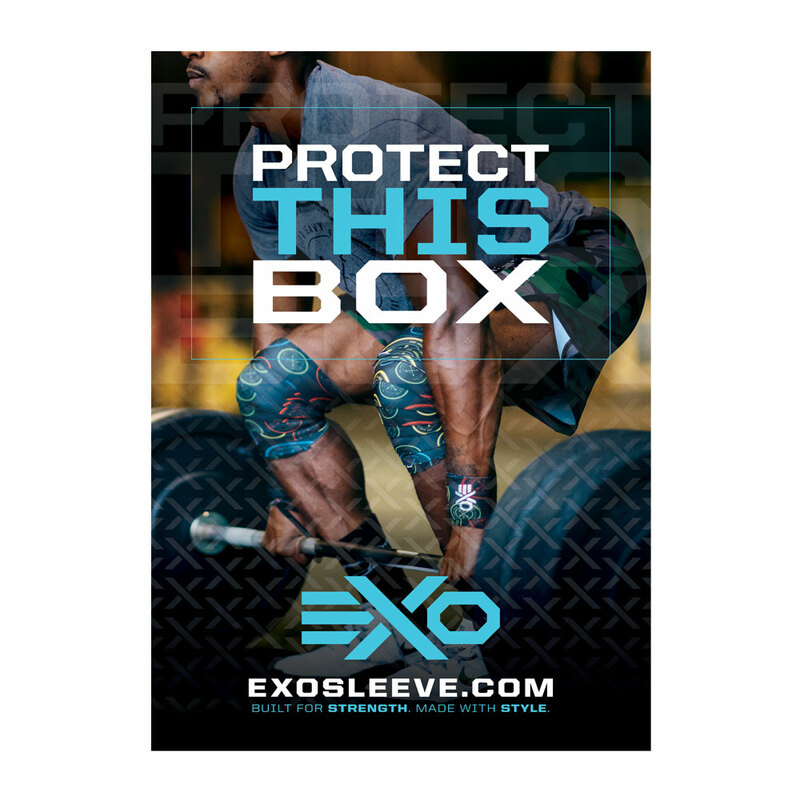 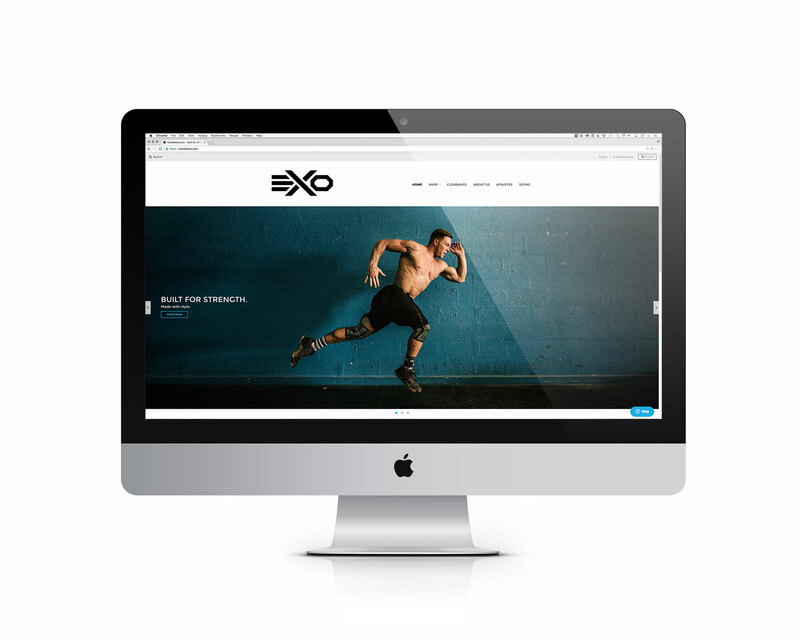 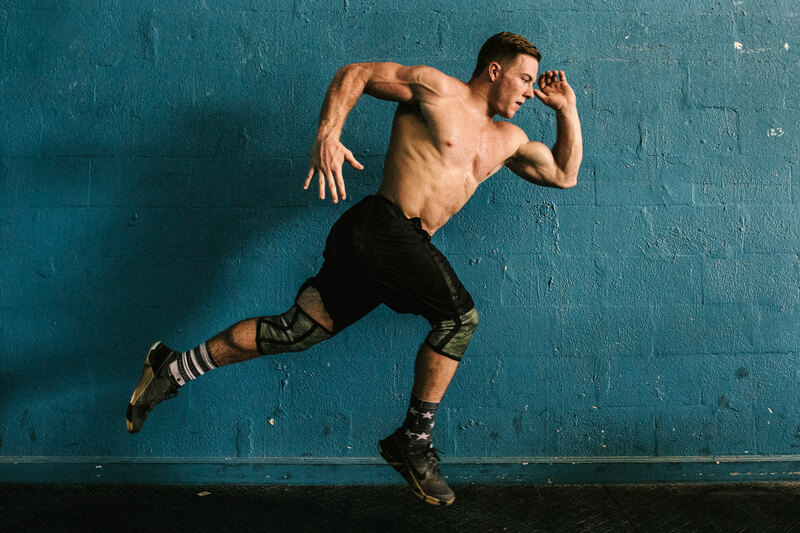 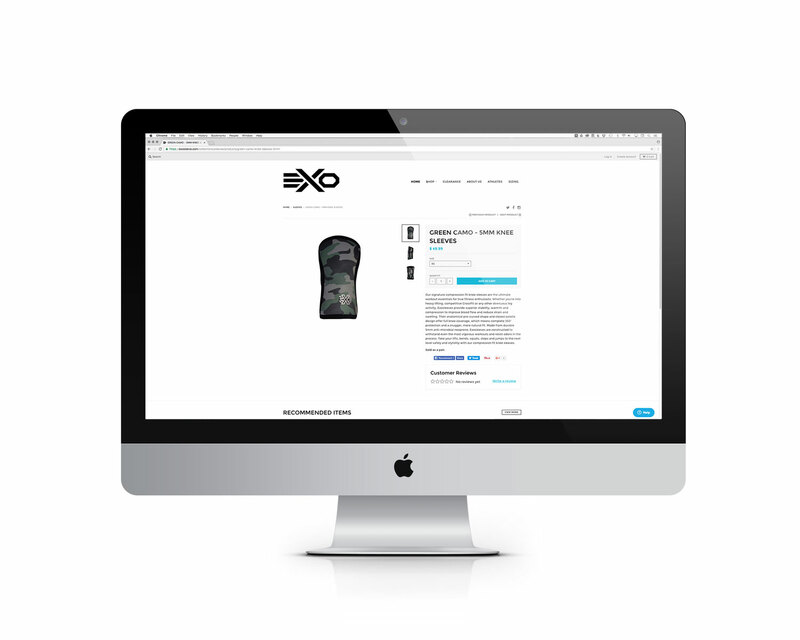 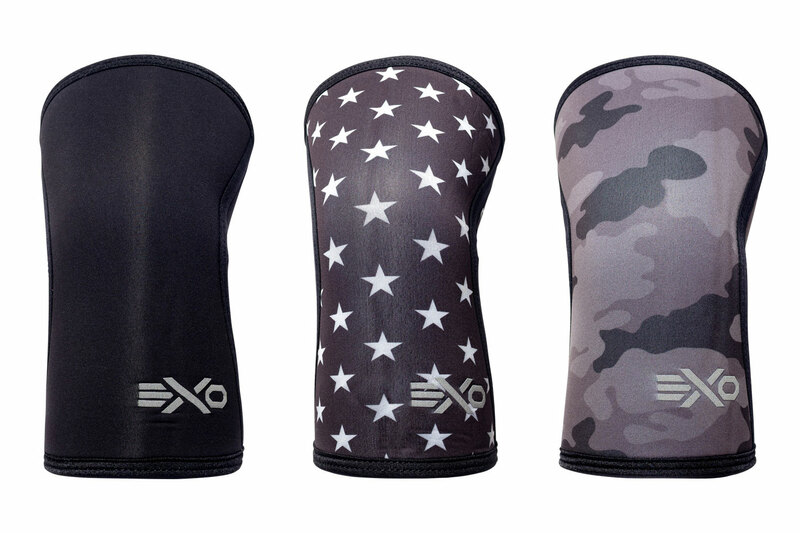 Exo manufactures and sells knee sleeves, wraps, workout apparel and accessories for crossfitters, weightlifters and other serious athletes.  A client since 2015, we’ve helped contribute to their successful growth from one product offering to multiple product lines. 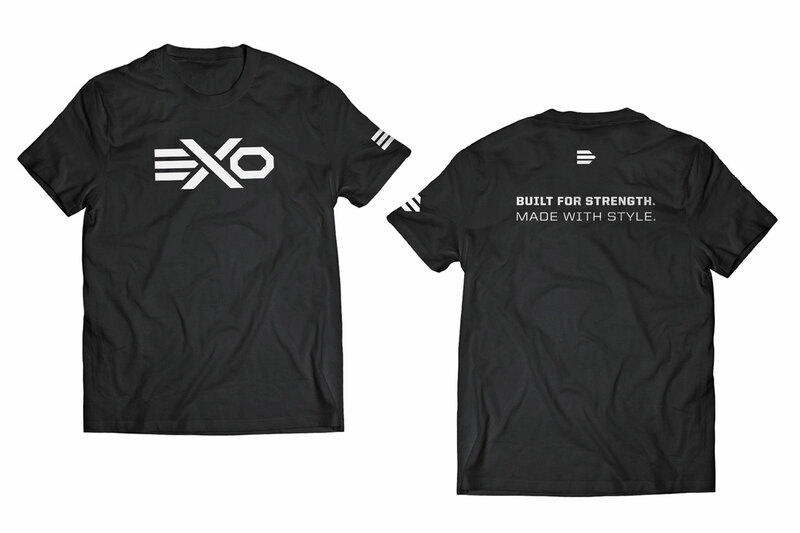 We have also been their strategic partner in creating their sister brand—ExoExo—a fashion-forward activewear company which will debut in early 2017.